I need a GPS Tracker for? 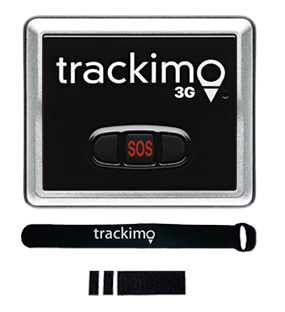 Includes Free GPS service for the first year – Only $5 per month after, the lowest monthly service cost of any tracking device worldwide. No contractual obligation whatsoever. No further hidden cost or fees. 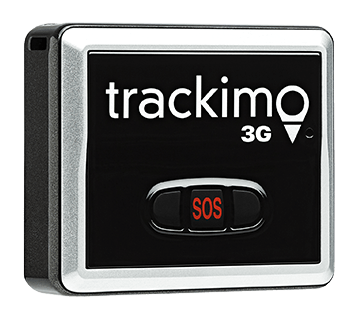 Includes Free GPS service for the first year – Only $5 per month after the first 12 months, the lowest monthly service cost of any tracking device worldwide. Heading to the mall is a favorite pastime for most families. But it is important to keep in mind that huge crowds cause parents to lose sight of their children. Losing a child is a mother’s worst nightmare, but it’s an unfortunate scenario that can happen even to the most watchful and attentive parent. The actions you take in the minutes following the moment your child goes missing at the mall are all very important. Toddlers don’t have the logic to find their way back, so waiting docilely for your child to return on their own won’t do you any good. They could be too preoccupied to notice that they’re far away from mom and dad in the first place, or something far worse could be happening at this very moment. Through this article, you’ll learn what you can do to make sure your kid returns safely as well as the steps you can take to prevent your child from going missing at the mall or anywhere ever again. 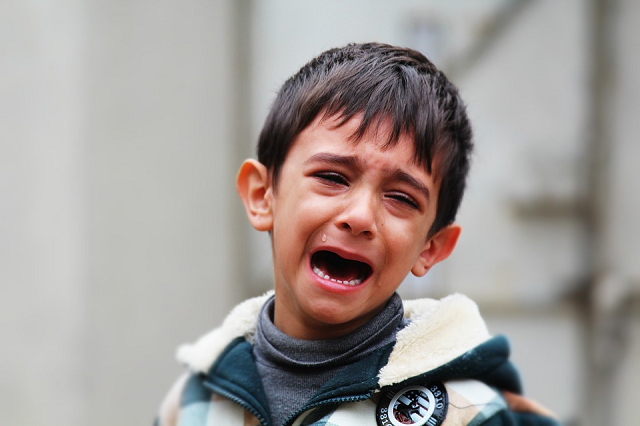 As soon as you notice the child is not around, immediately shout their name as calmly as you can. Chances are, the toddler is still nearby. Again, be as calm as possible. You want them to come back to you, not run away. Do this over and over again for a few seconds. It is also wise to scan the vicinity without leaving the spot you were standing. When a minute passes and you still have no sign of the child, do this next step. Alert security. The mall’s security guard will then alert the management so all possible exits will be locked and watched. The mall might inform the police at this point, and they’ll be on standby for the next half hour. 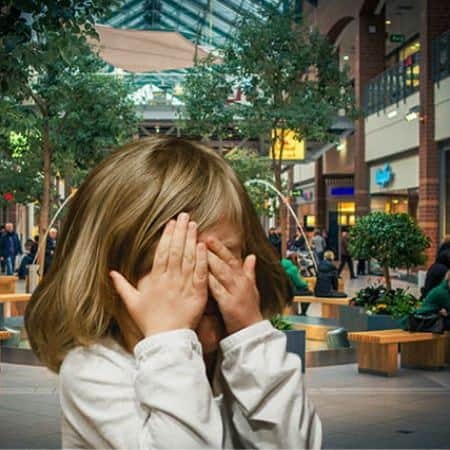 When a child goes missing at the mall and is still nowhere to be found after the first necessary steps are taken, cops could be sent to the mall to aid in the search. Get some help from mall-goers as well. Tell them your child’s name, age, and description as clearly as possible. Provide a very detailed and precise description of your child to the security guards. Look for places a child could end up in, such as the toy store, candy store, etc. Include the men and women’s toilets in your search. See to it that the mall management has alerted the police. How can I stop this from happening again? Losing a child can be a disheartening and traumatic experience for the parent and the missing kid, which is why preventing it from happening in the first place is always a smart move. The number one thing you need to do is to educate your child. Tell them that they need to be with mommy and daddy all the time. If they’re not in the stroller, they need to take your hand and be within sight. You might need to tell this to your child over and over again, especially before you enter a crowded area. Toddlers aren’t exactly good at storing information, so it shouldn’t matter if they protest about hearing the same thing, this reminder can be a matter of life and death. As a parent, to prevent the incident of a child going missing, you’ll need to be alert as well. You’ll be shocked to know how fast a 2-year-old can disappear from right under your nose! Other helpful tips include teaching your child to head to the nearest security guard for help and to develop your own security plan. It’s also wise to have an ID on them so mall security won’t have trouble getting details. Finally, trackers are your best friend. 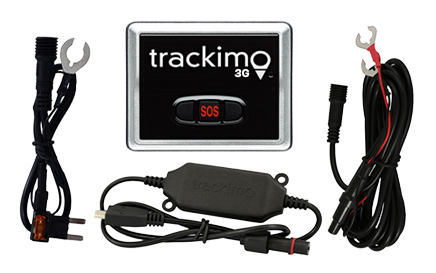 GPS tracking devices like Trackimo will keep any parent’s mind at peace, especially for situations like this. You’ll be able to get your child’s real-time location information should they get lost at the mall. Let us help you. We’d be delighted to answer any tracking questions you have or discuss the options in more details. Or learn more about our GPS child tracking devices.